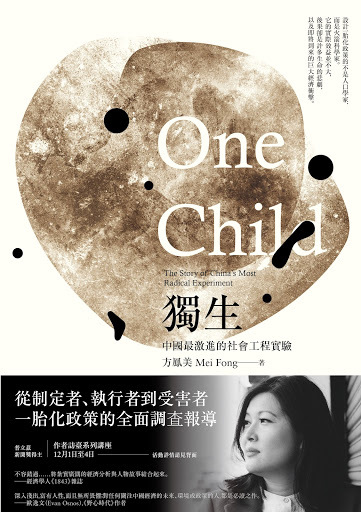 Mei Fong | Award-winning author of "One Child"
“One Child” is now available in Chinese online and in print format. One Child is a riveting read, written with the flair and compassion of a novel. 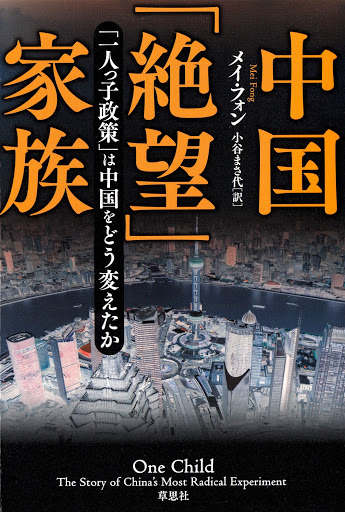 But it is also a critically important book about the future of China, necessary reading both for policy experts and anyone interested in the future of one of the most important nations of the 21st century. “One Child” is a timely and informative look into China’s infamous effort to control its enormous population. But Mei Fong has also given us a wry, bittersweet, and often very personal look at how courtship, marriage, birth, and death interact in the post-Mao Chinese family. A lovely antidote to decades of chillingly cold Party-speak from Beijing. Mei Fong’s brilliant exploration of China’s one-child policy must change the way we talk about China’s rise. “One Child” is lucid, humane, and unflinching; it is vital reading for anyone focused on the future of China’s economy, its environment, or its politics. 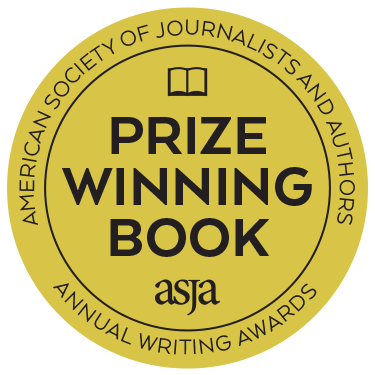 It not only clarifies facts, and retires myths, but also confronts the deepest questions about the meaning of parenthood.